Another week goes by and we are getting closer to the holiday. And NYC is such a festive city! Although we are not celebrating X-mas per se, but the beautiful vibe of the city is too good to pass. All the glitter, all the blinks. 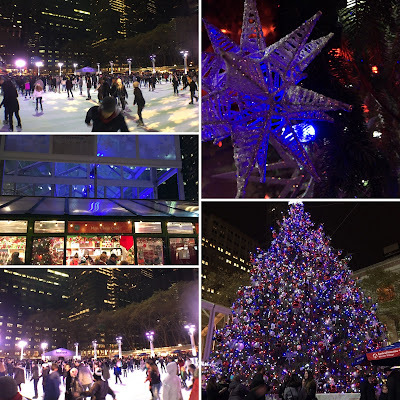 And I have only visited Bryant Park so far... but for sure, I will see more :). And now...ready to have more festivities? This is our 48th Oh My Heartsie Girls “Wonderful” Wednesday’ Linky Party in 2016 and it is our purpose to feature with you some great blogs that linked up with us from last week's party. And this week we have so great Christmas Decorations & Baking Cookies and cute toddler wih her mom and we hope you will enjoy! We're happy to have you join us and share what you have going on your blogs. An Oh My Heartsie Pick Busy Being Jennifer // DIY-Christmas-Sock-Snowman I made these sock snowmen last year for my granddaughter in a trio for her mantel. An Oh My Heartsie Pick Wife-In-Progress // Chocolate-Peppermint-Sandwich-Cookies These just call out holiday chocolate cookies made with crushed peppermint! Feature Pick From Donna // Two Chicks and a Mom Whitehouse Crafts // Ikea-Stenciled-Trivets These are great for the table or counter and very quick to make. I had never heard of makeing trees from cement, these have so many possibilities for outdoors! These are festive cookies and I wonder how they would be using Rolos? I have always wanted to go to NY during the holidays to see that gorgeous tree lit up in person. 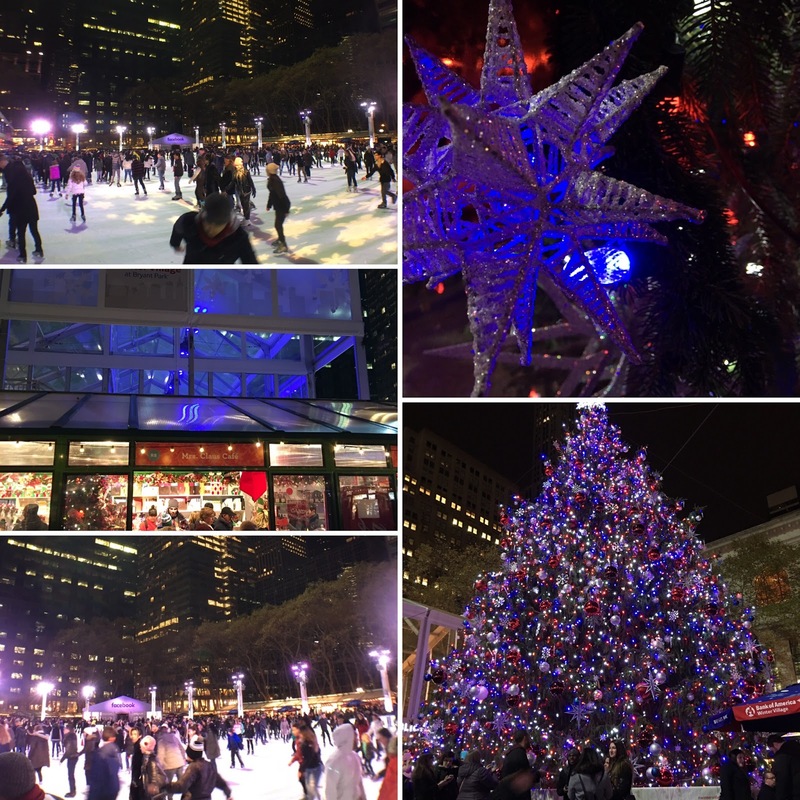 I think NY has to be one of the most beautiful cities during the holidays! We have a lighting celebration here to. I bet NY is booming though! How fun!